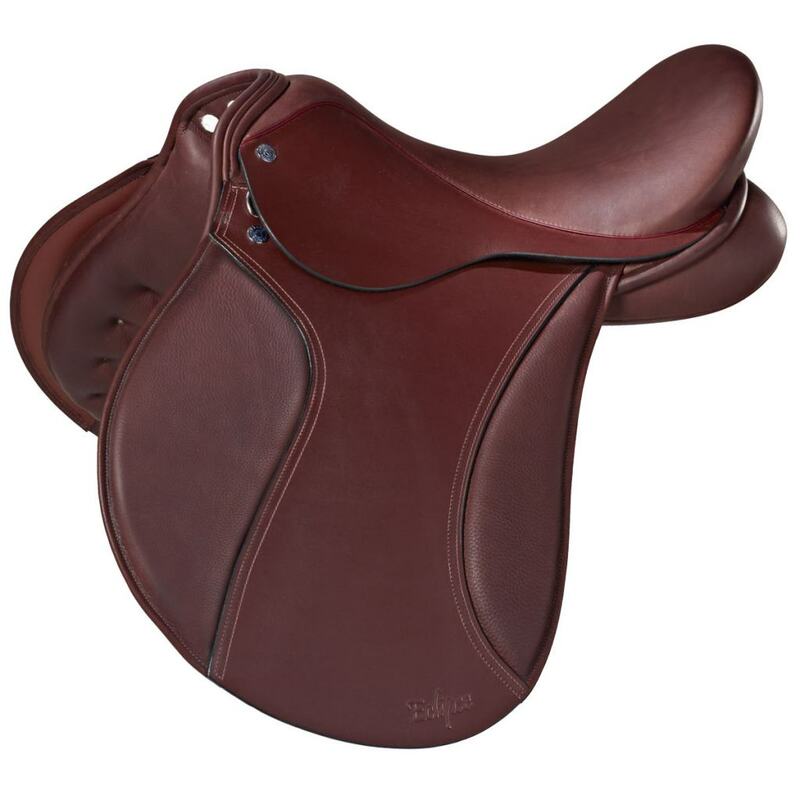 The Eclipse saddle, which was discontinued in April 2018, is back due to popular demand! The Eclipse saddle sits within our Classic Collection and can be built on two styles of tree. Click here for more information about the Eclipse saddle.